Growing up in a small resort town, Jon knows first hand about support from your community. After losing his sister to a long fought battle with ALS, a nephew to a tragic accident, and a fellow musician, he was amazed at how so many people around him embraced his soul. This is where the STBF went from a concept to reality. Jenn has a creative outlook on life, and likes to live on the edge. Through many travels and years of working in hospitality, Jenn realized how much she loves to meet and embrace new people, and their passions and struggles. She has an ‘empathize don’t criticize’ outlook on life, which is what STBF is all about. Our creative director and all around inspirational badass. Hannah has a drive to travel and be inspired by the world around her. She brings that wild freedom to STBF and everyone around her. An artist, badass surfer, who also crushes skateboarding, Matt has an all around love for life and people. He uses recycled skate decks to create one of a kind pieces for STBF, and we love them!!! He is a clear reminder to keep chasing dreams and make life your own amazing journey. This young man is going to go places. He is personable, outgoing, and so funny. 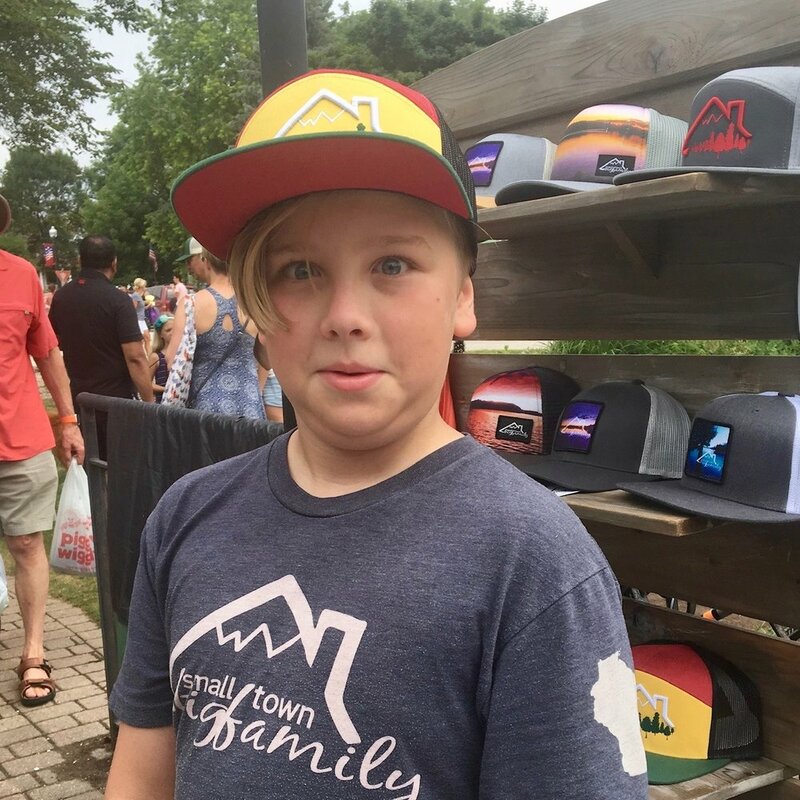 The future of STBF right here…a young entrepreneur, brand ambassador, and sales extraordinaire. Every week through the summer I have people mention how much they love this kid! He is Captain Amazing.